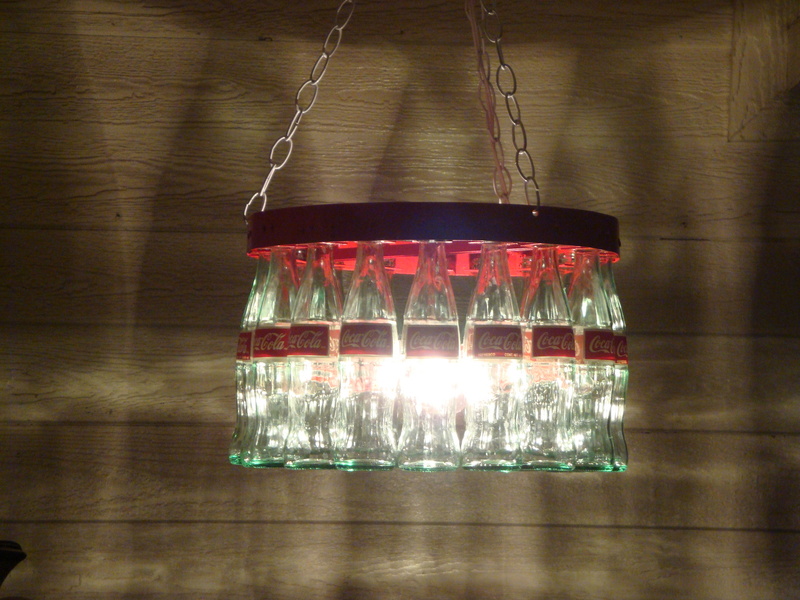 Coke Bottle Chandelier. 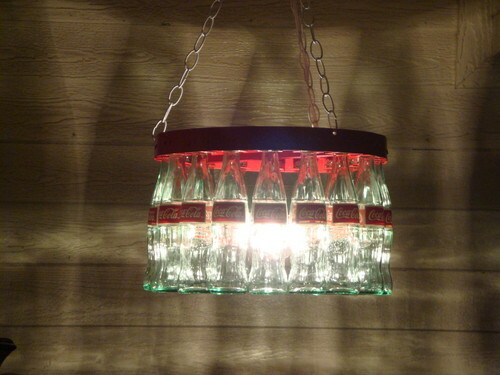 Coke Bottle Chandelier. HD Wallpaper and background images in the Coke club tagged: coke bottle chandelier. This Coke photo contains fountain.